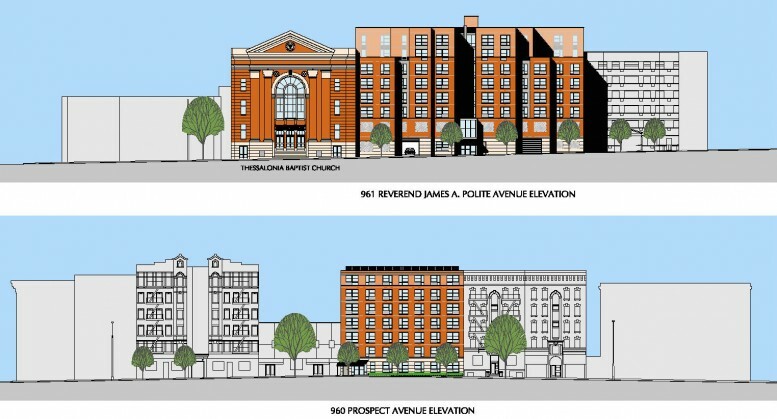 The second housing lottery to open today in the South Bronx’s Longwood section is at Thessalonia Manor, a two-building affordable project adjacent to the Thessalonia Baptist Church. The 120-unit development, from Urban Builders Collaborative and CMC Development, was announced two years ago, and now households earning 60 percent of the area median income can apply for 83 of the units, ranging from $929/month one-bedrooms to $1,289/month three-bedrooms. 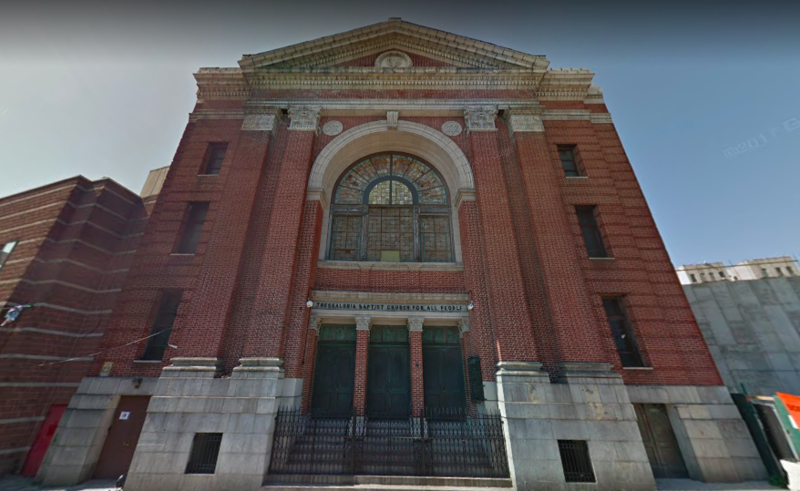 Like the earlier lottery, the buildings at 960 Prospect Avenue and 961 Reverend James A. 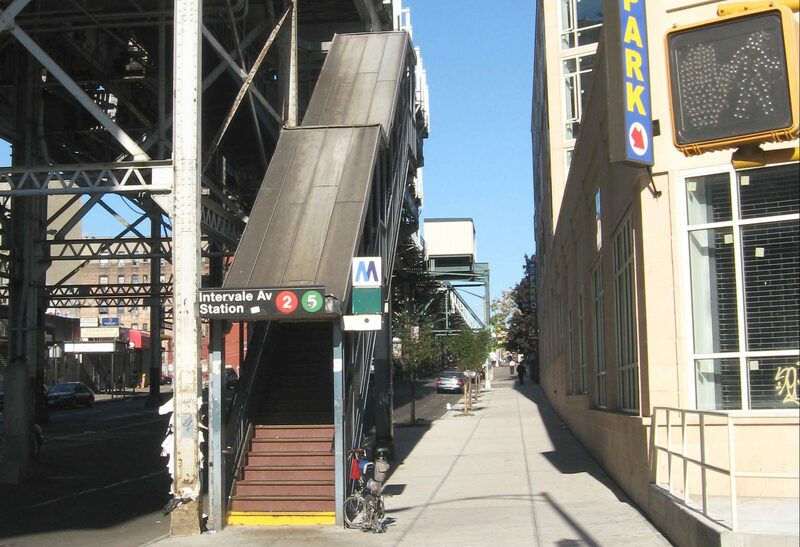 Polite Avenue are right near the family-friendly Bill Rainey Park and the 2 and 5 trains at Intervale Avenue. The buildings offer on-site laundry, a community room, courtyard, and roof top terrace. Qualifying New Yorkers can apply for the affordable apartments at Thessalonia Manor until October 26, 2018. Complete details on how to apply are available here (pdf). Questions regarding this offer must be referred to NYC’s Housing Connect department by dialing 311.